Whether you're celebrating Galentine's or Valentine's Day this year, either one is a great excuse to treat yo' self or your loved ones. As a newly single lady, this week I'm putting myself first & indulging in some self care with this lovely gift set from Rosina's Lotions & Potions. Founded in 2008 by Sophie Cooper, Rosina's Lotions & Potions has fast become one of the UK's leading natural luxury skincare brands. Their products are inspired by Sophie's grandmother Rosina, who had a penchant for mixing up her own skincare concoctions. They have a gorgeous range of cruelty-free skincare & bath products that are all made in England from natural ingredients. The brand kindly sent me this gift box so that I could try out some of their very best creations. In the St. Valentine's Gift Box, you get their Kale & Pomegranate Exfoliating Face Mask, a bottle of their Rose Perfecting Oil, two flannels & their Signature Rose Scented Candle. All of the products can be purchased separately but the gift set is much better value for money. 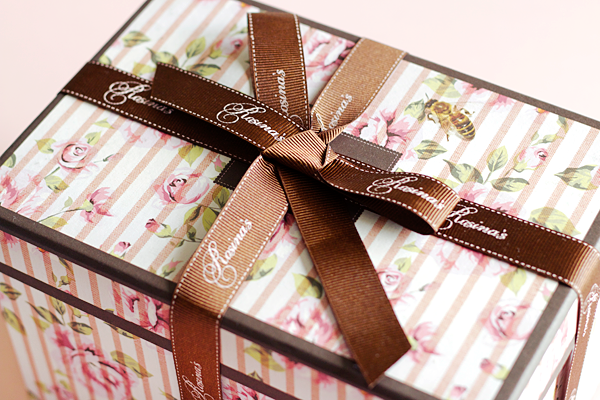 Everything inside the box has been wrapped with care & the vintage inspired packaging is absolutely beautiful. I'll definitely be keeping this box for storage as it's far too pretty to throw away! 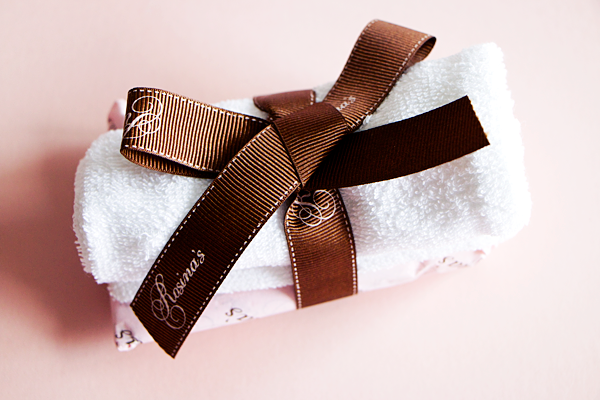 The skincare items are all lovingly packaged together with this super cute ribbon. At first I thought that the flannels were regular cleansing cloths but they're more like mitts which is actually what I prefer to use. I have some cleansing mitts from Sarah Chapman that I always use to remove my makeup but these are a much more affordable alternative. The fabric feels soft yet manages to be rough enough for removing cleansers or masks. I was really looking forward to trying the Kale & Pomegranate Face Mask (£25) because it's a multi-purpose product that can also be used as a daily cleanser. The mask/cleanser has a somewhat gritty texture even though it's not a physical exfoliant. That's because the base is made from sweet almond seed meal & oil which also give this product it's yellow appearance. It uses phyto-active pomegranate enzymes to gently exfoliate your skin & reveal a smoother, brighter complexion. Kale is the other main ingredient & is brilliant for dehydrated skin. The mask also features healing probiotics, Griffonia extract and vitamins C & K to protect the skin from oxidative stress. The fresh, natural scent makes it a pleasure to use & after washing it off with the mitt, my skin felt much softer. Any dry patches had been gently sloughed off & I could immediately tell that my skin was better hydrated as I was practically glowing! Personally I prefer to use this product as a mask instead of a cleanser as I think you get the maximum benefits from all those lovely natural ingredients. I think this mask/cleanser would be a fab choice for most skin types but I'd especially recommend it for those with dry or dehydrated skin. My skin always feels a bit drier at this time of year so I love trying out new facial oils & I have to say I'm extremely impressed by the Rose Perfecting Oil (£22). The first thing you'll notice when you open the bottle is the divine scent of Rosa Damascena. It's not overpowering, just perfectly sweet & fragrant. 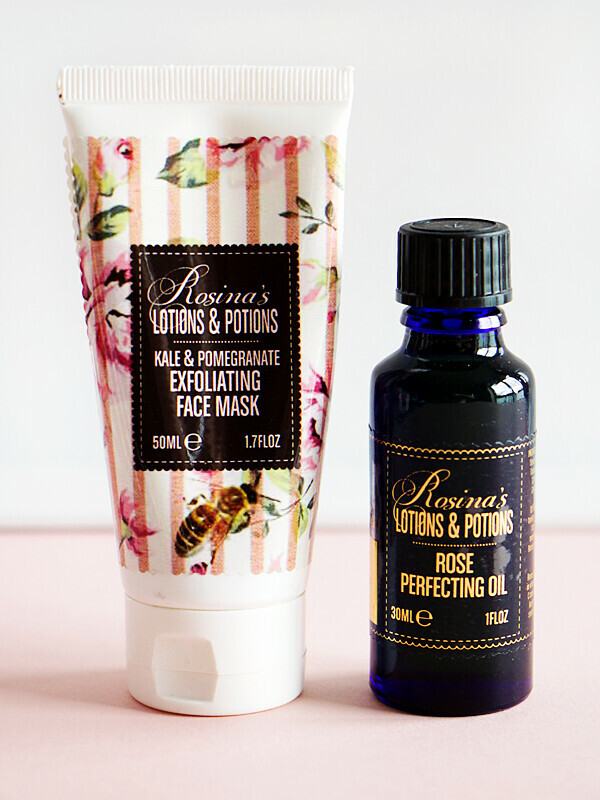 Damask Rose is often used in skincare because it has mild astringent properties that can help to reduce inflammation. The bottle uses the same kind of plastic stopper that you get in essential oil bottles, so it's difficult to pour out too much oil. I've been using about 5-10 drops every morning & evening before my moisturiser. I've noticed a huge difference in my skin's hydration levels since I started using this oil. It's deeply moisturising yet feels really lightweight on the skin. 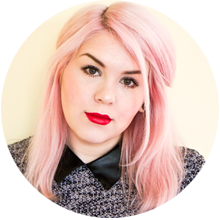 The Rose Perfecting Oil makes my skin feel incredibly silky soft without any greasy residue at all. It's the kind of product that just makes you want to stroke your face all day! Applying the oil feels so luxurious & indulgent that I look forward to putting more of it on each time I wash my face. Damask rose is rich in antioxidants that play a key role in the synthesis of collagen & elastin to keep your skin looking healthy. It also has excellent moisturising properties to soothe irritation & redness. 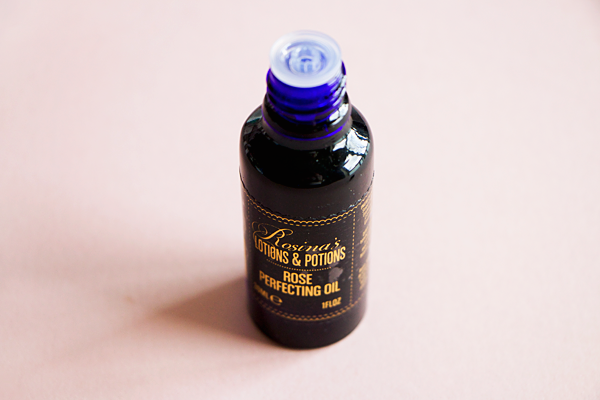 This oil is truly a must-have for all skin types. Despite being a skincare fanatic, my favourite item in this gift set has to be the Signature Rose Scented Candle (£20). Having just moved into a new flat, I'm currently obsessed with keeping it clean & filling all the rooms with fragrance. 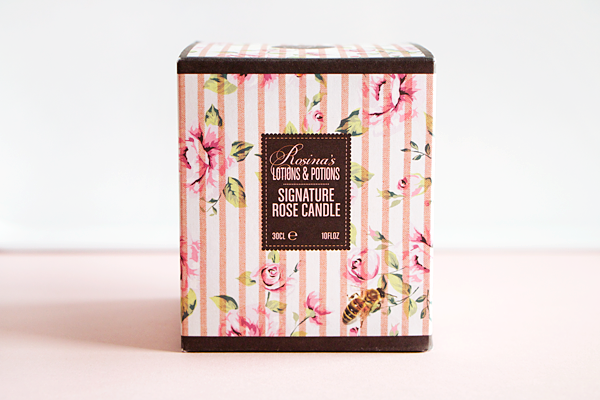 The soft warm scent of tuber rose is such a classic & I've loved burning this candle in my bedroom. The hand-poured high quality pink beeswax comes in this fancy hand-printed glass jar & features a cotton wick for a clean burn. The scent completely fills the room & makes you feel as though love truly is in the air. 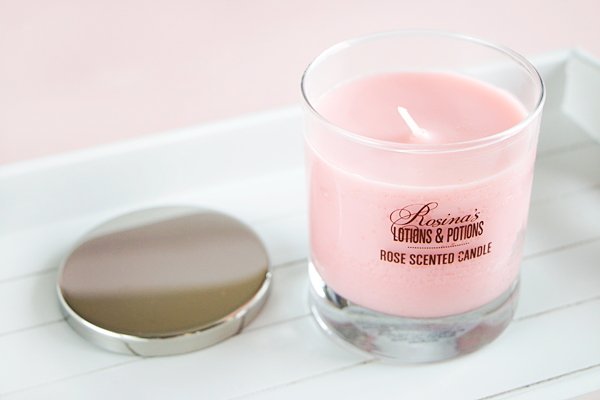 It's the perfect accompaniment to a pamper day & if you're a fan of rose scents then this is definitely the candle for you.